A small peninsula with less than 7km² dominated by a 426 meters high rock. A calcareous massif formed around 200 million years ago at the door of the Mediterranean see. An extremely important strategical and military settlement where the British people dug a tunnel network to defend a hypothetical axis powers’ attack. Gibraltar was one of the last places where the Neanderthals lived before their extinction with the arrival of the Homo Sapiens. The Greek mythology placed here one of the Pillars of Hercules, that during the ancient times established the limits of the known world and the safe navigation. People thought for long time that was Non Terrae Plus Ultra (literally there is no land beyond). The Arabs called this place Yabal Tariq (mountain of Tariq) in honour of the general who disembarked here with the Umayyad Califate forces. At 1700 Charles II the king of Spain dies heirless causing the War of the Spanish Succession, a civil war that soon involved the main European powers. Philip V, nephew of Charles II, was the favourite candidate for France as he was the heir of the French throne as well. Meanwhile England, Netherlands and the Holy Roman Empire were supporting the coronation of the Archduke Charles of Austria in order to prevent a French hegemony in Europe. The war concluded when Spain, England and Netherlands signed the Treaty of Utrecht (1713). Philip V was recognised as the king and between other advantages, the English received Gibraltar, which had been captured since 1704. Spain has tried in different occasions to recover this important stronghold. During the XVIII century some unsuccessful sieges took place in a context of the Spanish Empire’s decadence and British one’s rise. 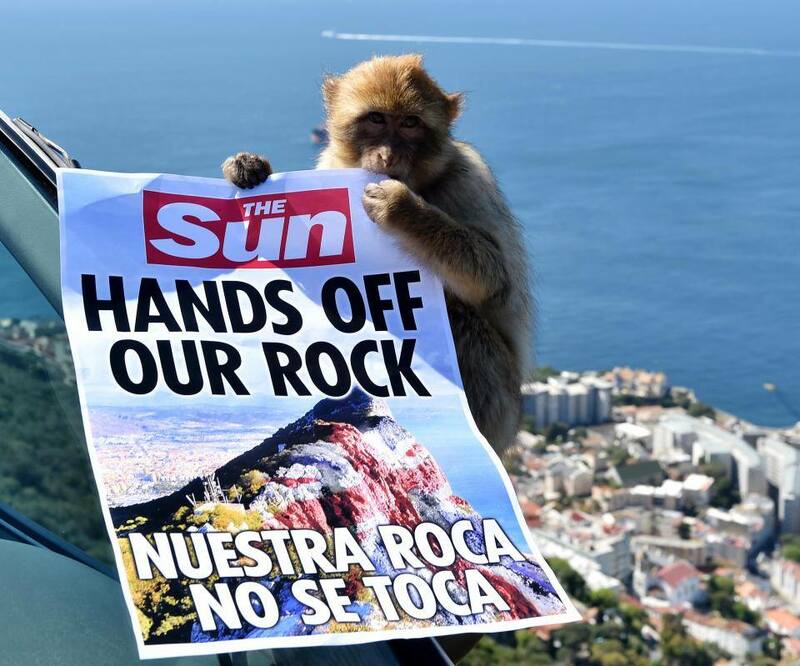 Several years later, the dictator Francisco Franco hardened his attitude over Gibraltar, reactivating campaigns to demand the recovering of the sovereignty over this British colony. 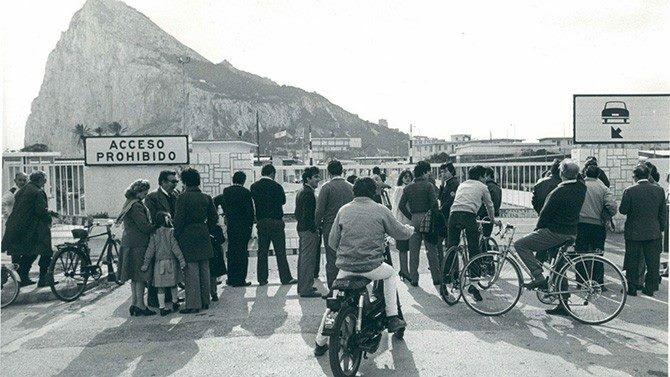 The strongest measure was the closing of the border fence between Gibraltar and the neighbour town of La Línea de la Concepción from 1969 to 1982 (7 years after his death) affecting negatively the economy of The Rock and the Spanish region of Campo de Gibraltar as well. Nowadays Gibraltar is defined as a British Overseas Territory, while UN describes it as a non-self-governing territory supervised by the Special Committee of Decolonization. It’s economy is based on tourism, bunkering, commerce (lots of Spaniards come here to buy fuel, tobacco…), financial services and during the last decade it has become the headquarters of more than a dozen of online gambling websites. Since the establishment of democracy, Spain still claims the sovereignty of The Rock in a non-violent way, becoming the main conflict for the Anglo-Spanish relations. During the last years there have been some tension situations between Algeciras Bay’s fishers and the Royal Police Gibraltar; In more than in an occasion the RPG has complicated the fishers’ work claiming that they usually fish in British waters. Another usual trouble are the long queues generated by the Spanish police in the border controls to access or leave The Rock, which suppose a nuisance for the locals and the Spanish workers who come to this place during the working days as well. 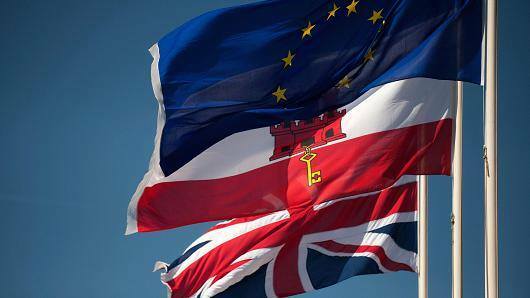 The victory of Brexit supposes a new uncertain scenario for the people from The Rock and Campo de Gibraltar, who are afraid thinking on the possibility of living a new isolation as it happened in the second half of the last century. At the same time the Spanish authorities expect that this new context could let into an approaching of this British settlement, suggesting a shared sovereignty. However the Gibraltarians are completely opposed to this hypothetical approaching. It seems that their opinion is clear: A referendum that took place in 2002 already proposed a shared sovereignty between Spain and the UK for Gibraltar. With a participation of 88%, this proposition was rejected by the 99% of the voters. The “llanito” people, composed by around 30,000 inhabitants from mainly Spanish, British, Genovese and Portuguese ascent, and who speak an Andalusian Spanish with strong British English influences, participated as well last June in the Brexit Referendum, voting strongly for the permanence of the UK in the European Union. It is clear that the most part of the population wants to keep only their British nationality but to continue belonging to the EU at the same time. For the moment Fabian Picardo, the Chief Minister of Gibraltar feels confident to keep The Rock’s British status, even if the letter triggering Britain’s exit from the EU, signed the last 29th March by the Prime Minister, this small territory was not mentioned. Michael Howard, who had been the leader of the Conservative Party, did not doubt to affirm some weeks ago that the Prime Minister Theresa May would defend Gibraltar at the same way that her predecessor Margaret Thatcher did 35 years ago with the Falkland Islands. The Secretary of State for Defence was not so enthusiastic, but he assured that Gibraltar would be defended The Rock until the last consequences. Theresa May has been the responsible of calming the situation and reducing the alerts of a military conflict. Nobody knows how the Exit of the UK from the EU will pass as it is the first time that a member country asks for the disconnection. 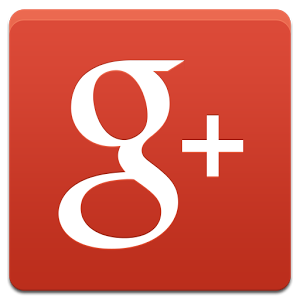 Soon we will be able to see the evolution of the relation between both parts, which will be decisive for Gibraltar. Probably the Spanish authorities will try to take profit of this uncertainty situation for the llanitos in order to approach again to The Rock, which has been under British control during the last 300 years. The only clear thing is its inhabitants’ wish of keep this tiny peace of land in the south of the Iberian peninsula being loyal to Queen Elizabeth.